I believe that almost every developer for Dynamics CRM has faced a scenario where he/she had to invoke some complex logic on a server side, pass parameters and receive a response back. Before CRM 2013, we used workarounds similar to this one. When Dynamics CRM 2013 was released, we got a solution that would not require ‘magic’. 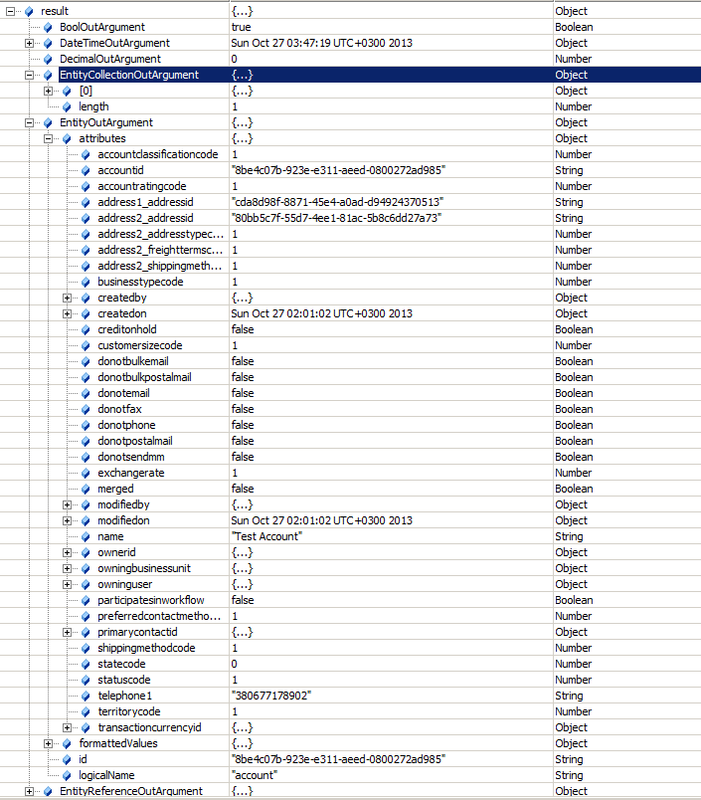 My command sample can also be used for OnPremise deployments. 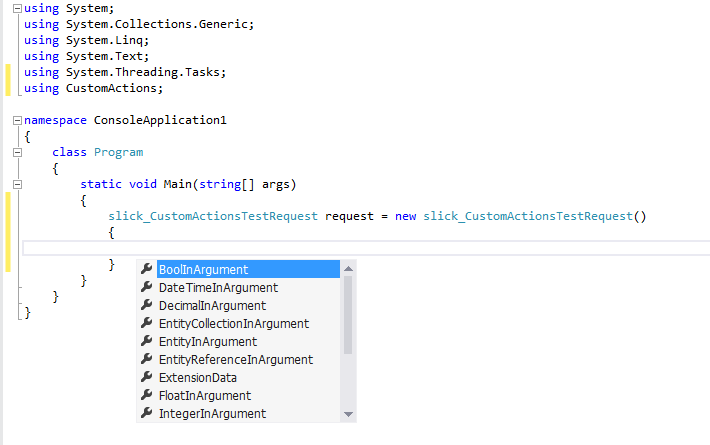 Detailed information regarding generating Early Binding classes for all types of deployments are covered in this article. This is the Soap Xml request you will use. UPD For visitors who don’t see download url on top of this message. I do not see a link to download the source of your library. I’m trying to do precisely what you’ve outlined. That’s weird. I will upload file directly inside blog and leave download Url inside this post. before I can execute the request? I believe that you created Entity – Related action. In my example I used Global action.